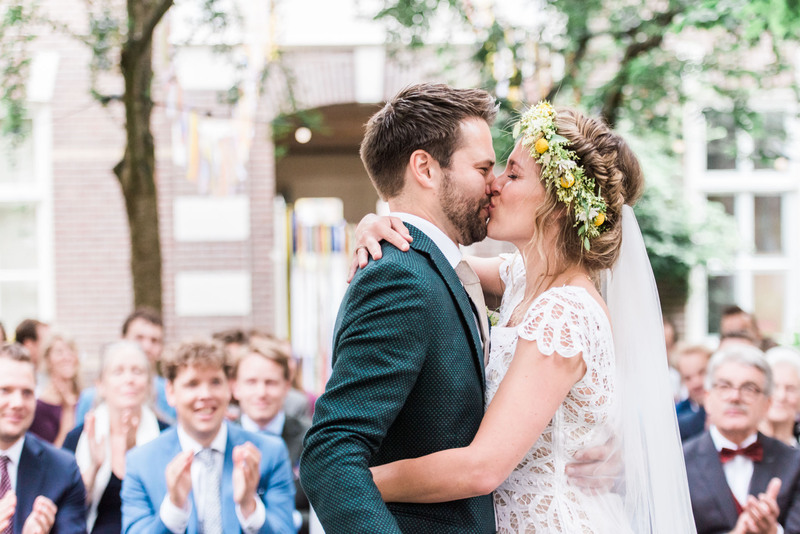 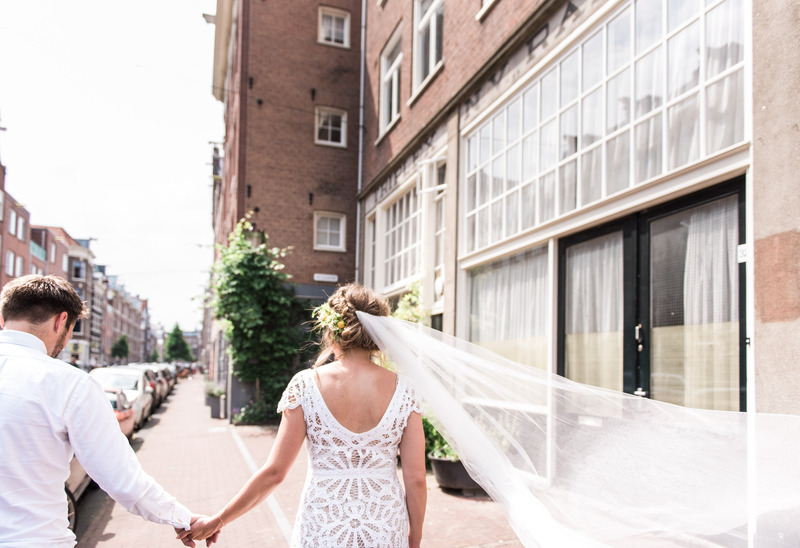 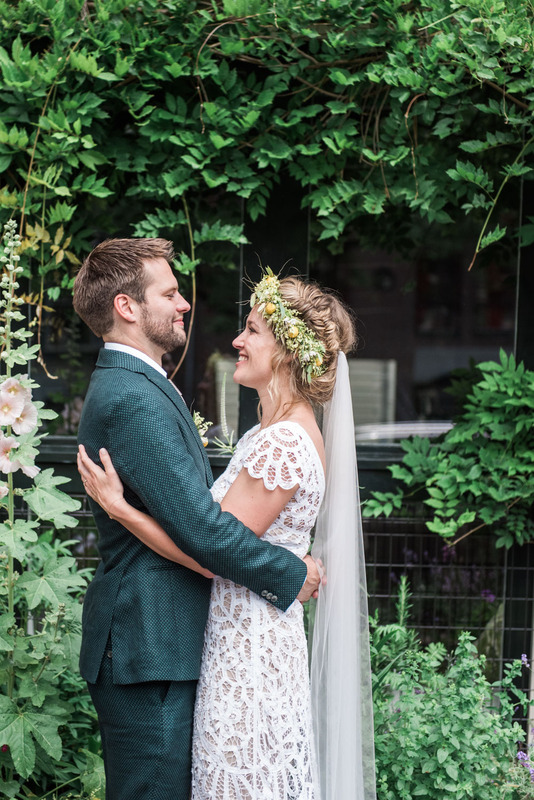 I am thrilled to announce that the awesome Dutch wedding website GirlsOfHonour.nl featured the gorgeous city and orchard wedding of Heleen and Siemen in Amsterdam. 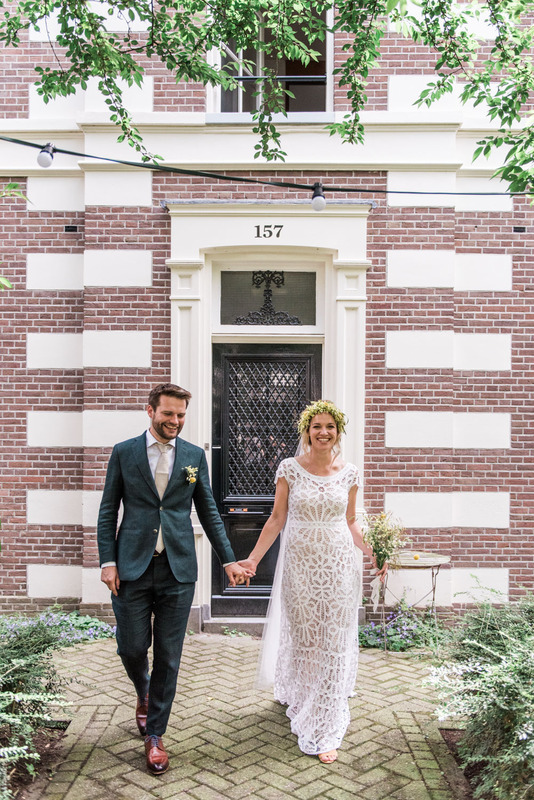 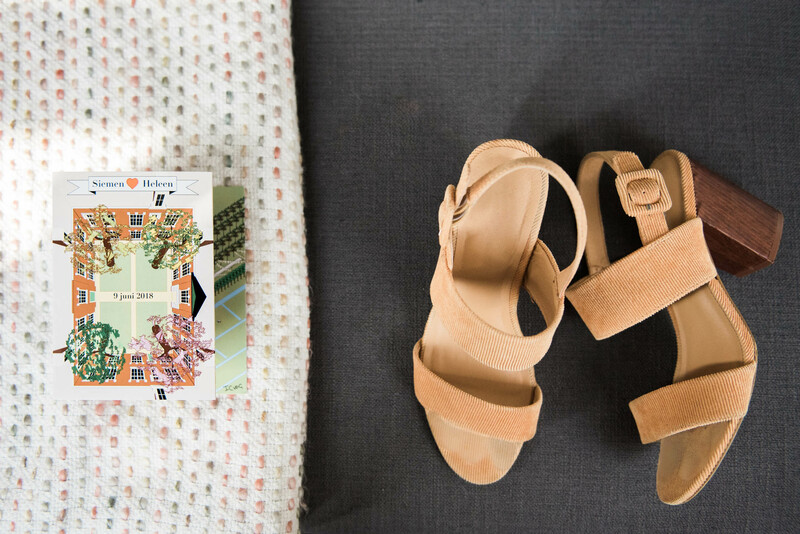 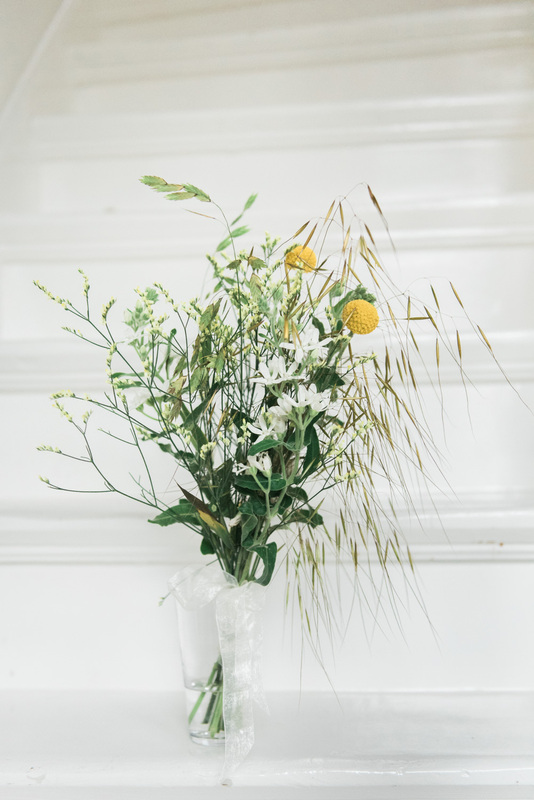 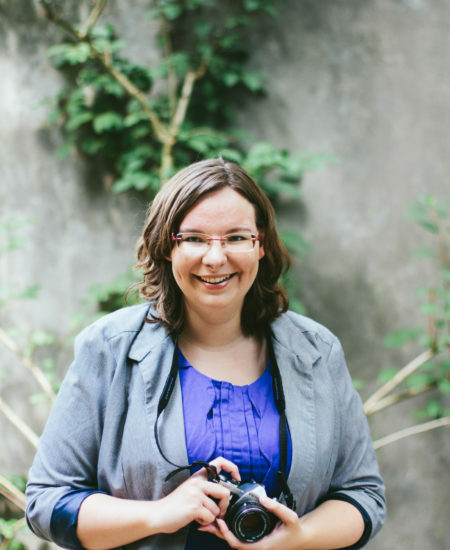 Girls of Honour is a Dutch blog for modern brides and grooms. 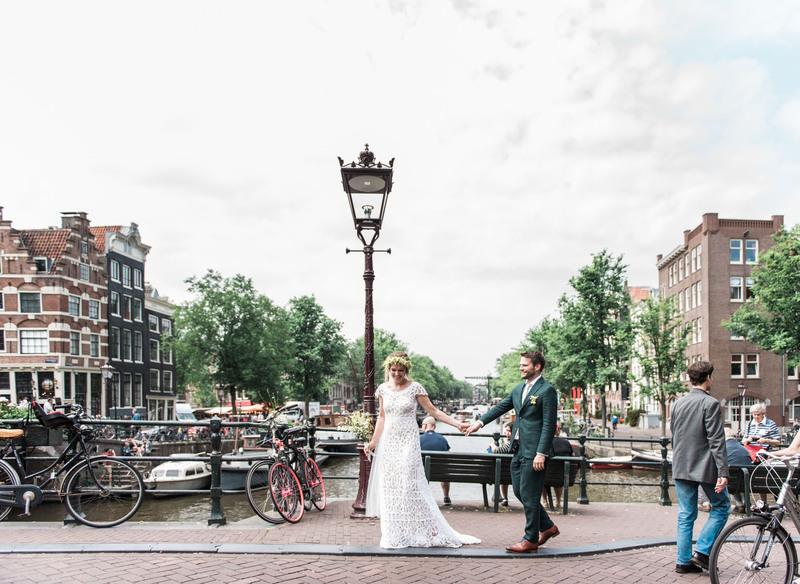 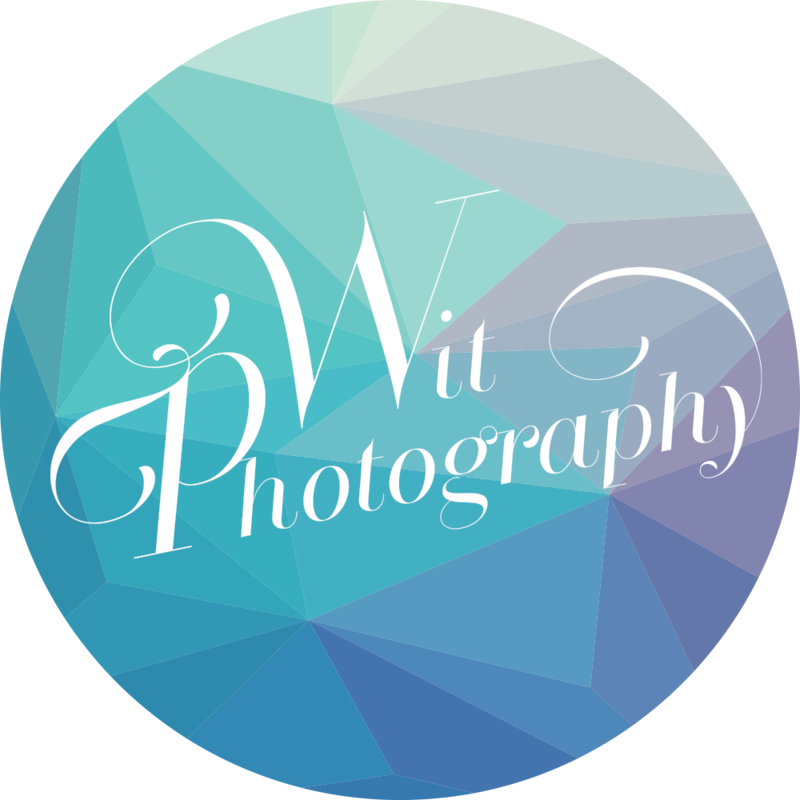 Interested in my photography for your destination wedding? 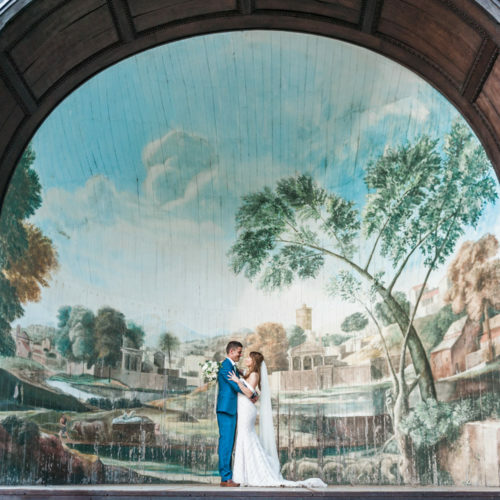 Schedule an appointment, view more weddings or click here for more information.